Specialized patent retrieval systems mostly use textual information which is difficult enough because of the specialized characteristics of the text. However, in patents there also are drawings which show the invention. Empirical research has shown that patent experts can use these images to determine relevance very quickly. However, these drawings are binary and sometimes abstract and other times very specific; therefore there has not been an effective way to include the visual information into the information retrieval process. In addition, the number and the quality of drawings differs vastly even inside patent classes. 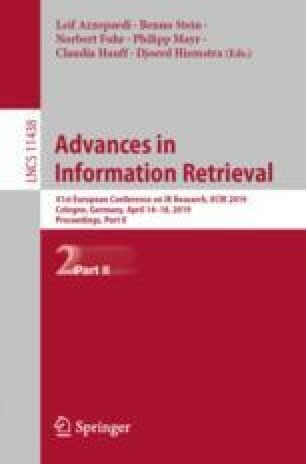 This work focuses on the inclusion of images into the patent retrieval process using a combination of visual and textual information. With this multimodal approach it will hopefully be possible to achieve better results than just by using one modality individually. The goal is to develop a prototypical system using an iterative user-centered process.